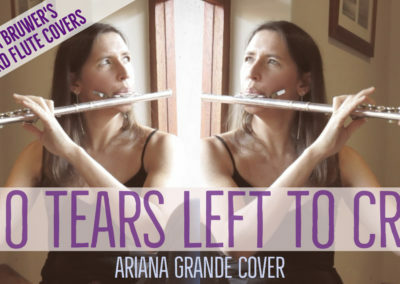 Launched in May 2018, Carina’s Billboard Flute Covers will feature her rendition of a current, hot & happening pop song, every last Monday of the month! Requests can be sent to requests@carina.co.za. 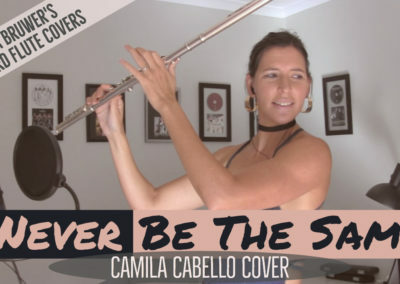 To be the first to see a new upload, subscribe to Carina’s Youtube Channel!